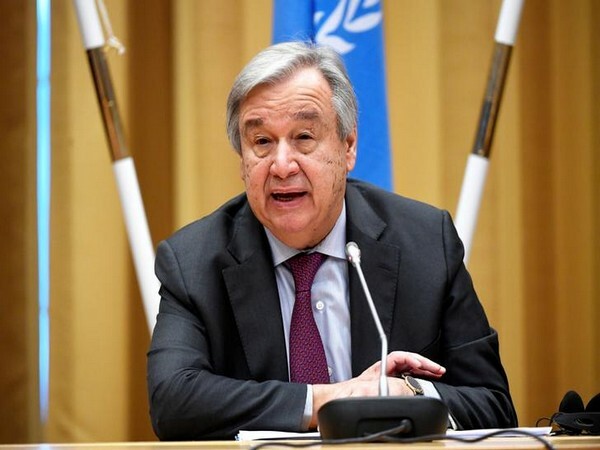 Thimphu [Bhutan], September 23 (ANI): Backing India's bid for permanent seat in the UN Security Council (UNSC), Bhutan has stated that countries like Brazil, Germany, India, and Japan, known as the G4 nations, must be given permanent seats in the UNSC. Beijing [China], Sept. 23 (ANI):China on Saturday announced that it will implement UN sanctions on North Korea, by cutting off oil exports to Pyongyang over its nuclear and missile developments. New York [U.S.A.], September 21 (ANI): Reaffirming the need for early reforms in the United Nations Security Council, the G4 nations have issued a joint statement after a meeting of the foreign ministers of the G4 nations. New York [USA], Sept 21 (ANI): The G4 nations comprising of Brazil, Germany, India, and Japan have reaffirmed the need for an early reform of the United Nations Security Council (UNSC) including the expansion of both permanent and non-permanent categories of memberships. Pyongyang [North Korea], September 16 (ANI): North Korean leader Kim Jong Un has vowed to achieve the "final goal" of "equilibrium of force" with the United States, to make Washington "dare not talk about" military action against the country. New York [U.S.A.] Sept 15 (ANI): The United Nations Security Council (UNSC) will meet 3 p.m. EDT on latest missile test by North Korea. Seoul (South Korea) Sept 15 (ANI): North Korea has fired an unidentified missile from its capital Pyongyang that landed in the sea after passing over Japan. New York (U.S.) September 12 (ANI): The United Nations Security Council (UNSC) on Monday unanimously adopted new sanctions on North Korea for conducting its sixth and largest nuclear test. 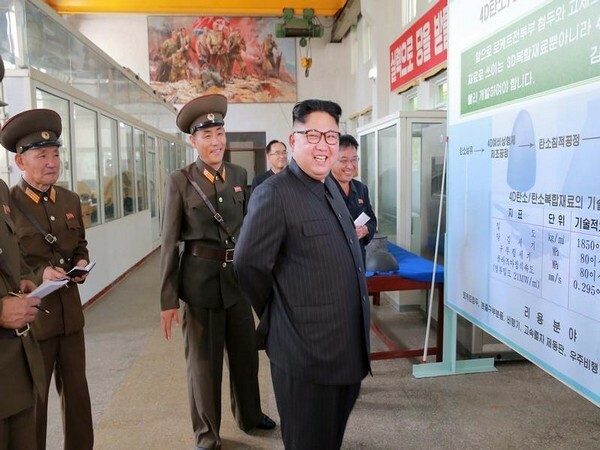 Pyongyang [North Korea], September 10 (ANI): North Korean leader Kim Jong-un hosted a grand celebration on the successful test of the country's sixth and strongest nuclear bomb, saying the test is a "great victory" and lauded the country's nuclear scientists and technicians.